A Betrayal Exposed. A Shattered Marriage. A Step of Faith. 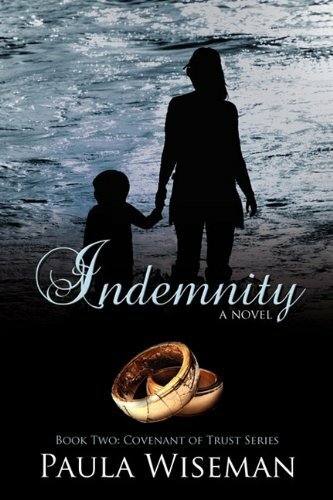 Bobbi Molinsky had it all--a successful husband, two great boys and a job she loved-- then she opens a stray email from the newest attorney at Chuck's firm and is blindsided by the discovery of his extramarital affair. 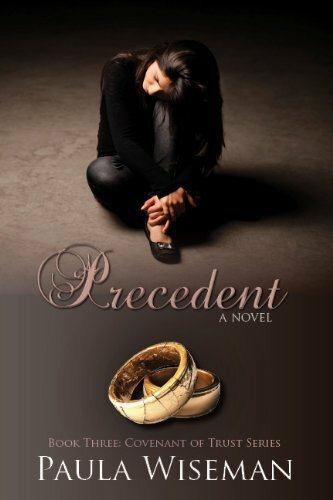 Bobbi Molinsky had it all–a successful husband, two great boys and a job she loved– then she opens a stray email from the newest attorney at Chuck’s firm and is blindsided by the discovery of his extramarital affair. An angry confrontation leaves her with the broken remains of their eighteen-year marriage. 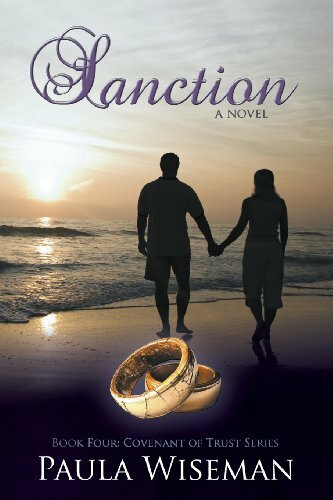 Guided by their pastor, Chuck commits to do whatever it takes to win Bobbi back, but she is wrestling with much more than his infidelity. Caught between a crisis of faith and her deepest fears, trust is a risk she can’t afford to take. Faith and real life meet head on in the Covenant of Trust series and Contingency is where it all begins. 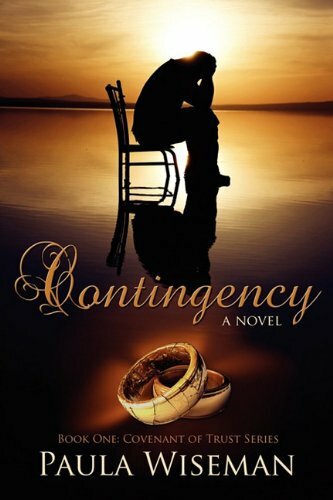 If you want characters you instantly connect with, authentic struggles that are raw, honest, and platitude-free, wrapped a story that pulls you in and won’t let go, you want Contingency by Paula Wiseman. Pick it up. You won’t put it down. 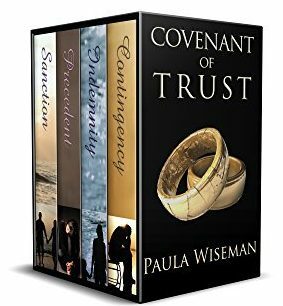 Other Books in "Covenant of Trust"